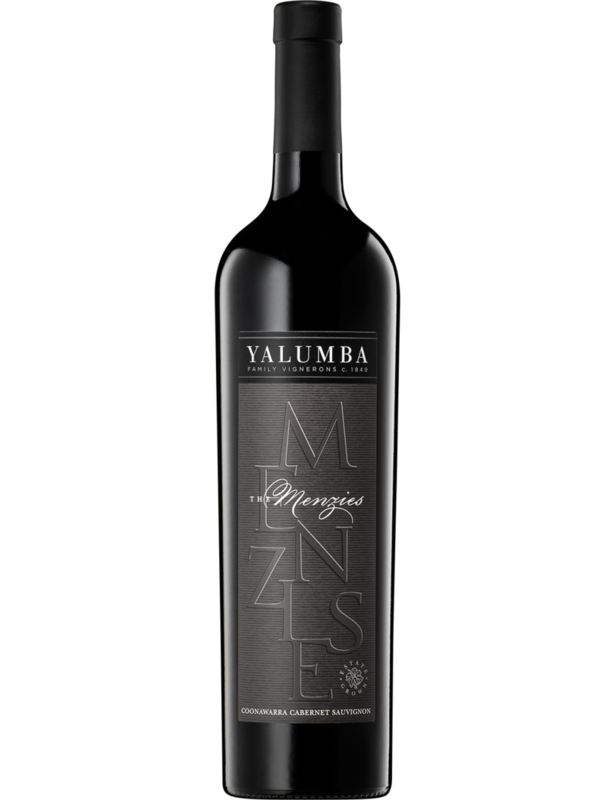 I recently looked at Yalumba’s The Menzies cabernet sauvignon 2012 vintage as part of evaluating a wine for WSET level 3 teaching. The WSET methodology is a style of tasting note that is quite structured and formal, but is it in fact more useful for those wanting to know what’s likely to be in the bottle? You be the judge. Here’s a tasting note for the same wine – the first using a level 3 WSET methodology, the second in a more freeform manner. The wine is a deep intensity ruby in colour. Its aroma is developing and has medium intensity aromatics of blackcurrant, blackberry, capsicum, licorice, vanilla and tar. The palate is dry, the acidity medium, the tannin medium(+), the alcohol high, the body full and it has medium intensity flavours of blackcurrant, black cherry, clove and earth. The finish is medium. This wine can drink now but has potential for ageing. Its quality is good.